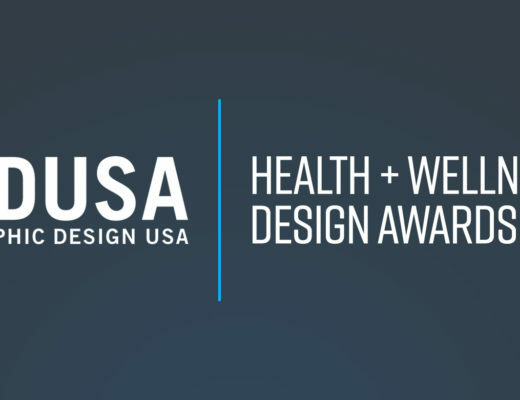 Hub & Spoke was honored with a Silver Davey Award for our updated website design in the 2015 competition. 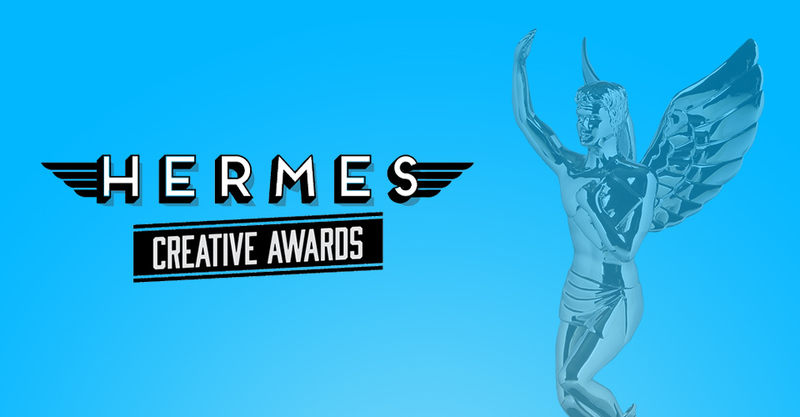 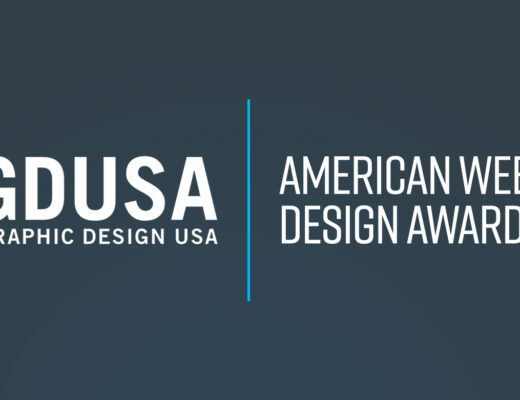 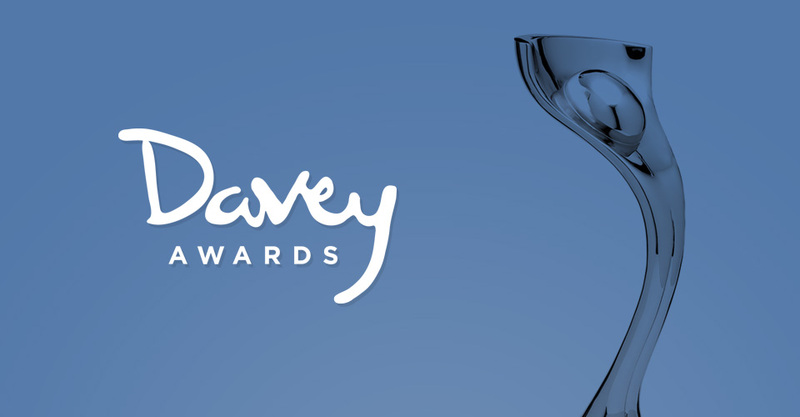 The Davey Awards honor work from small creative agencies around the globe and saw 4,000 entries in this years competition. 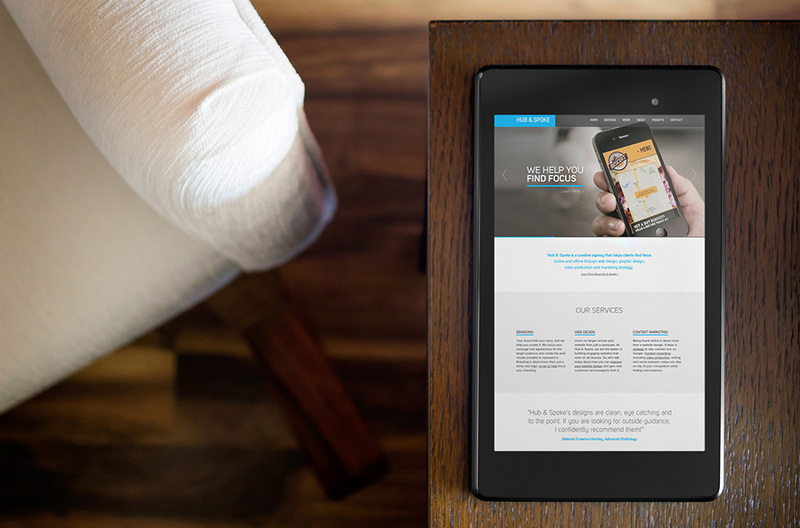 The current Hub & Spoke website launched last year and features a responsive design with clean lines and large photography.